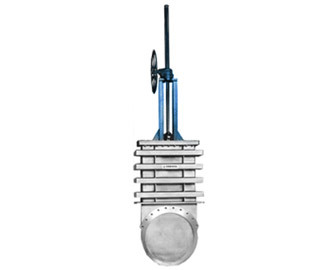 Orbinox – Special Engineered Valves. 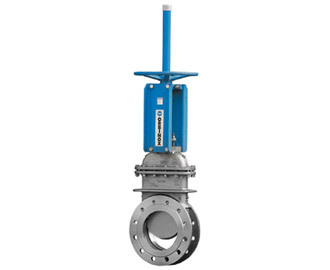 A rugged cast body and bonnet combined with a shut-off system based on half-wedges on the body and gate means the CW knife gate valve offers the highest performance in terms of seal (both valve seat and to atmosphere) and of working pressures as well. For use with heavy or hazardous fluids and high working pressures, in the chemical or food industry (reactors) as well as in the environmental sector (pumping of waste waters, sludge). Fabricated construction of body and bonnet, of robust design. Guiding and closure system by means of half-wedges on the body and gate. 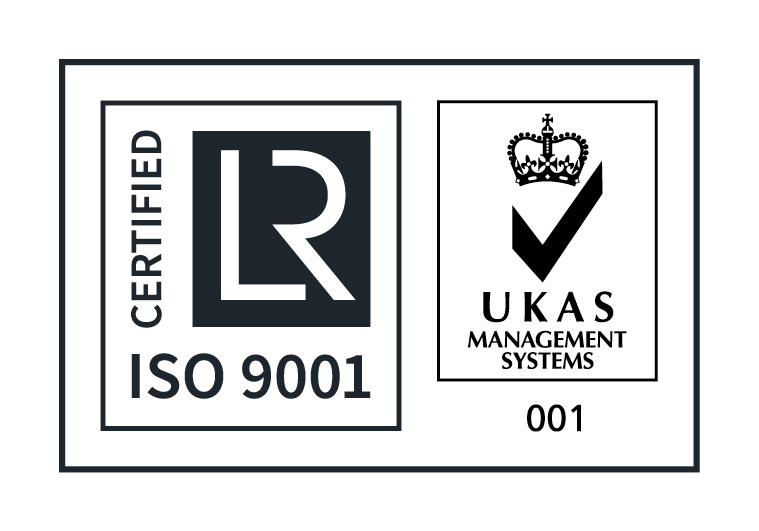 High levels of seal (both valve seat and to atmosphere). For use with heavy or hazardous fluids and high working pressures, in the chemical or food industry (reactors …) as well as in the environmental sector (pumping of waste waters, sludge).